1. She is super smart- Did you know she was accepted into Yale, Dartmouth, and George Washington University? She attended George Washington University focusing on Anthropology, Sociology, and Psychology while also on a scholarship for acting! Beauty AND Brains! 4. She’s a class act- She keeps her private life… well, private. She may star on the hit TV show “Scandal” but we will probably never witness a Kerry Washington scandal… and we LOVE that! 5. Her wardrobe is perfection. We love celebs who have an eye for fashion. 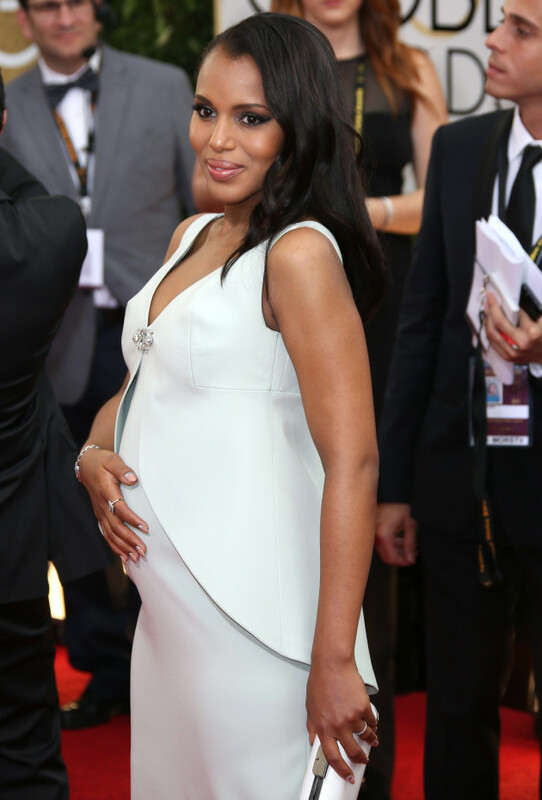 Keep doing what your doing Kerry, because we love it! Pingback: Top 8 TV Moments in 2014 | What A Hoot!